The multinational food and drink industry has been lobbying hard to try and defeat Scottish Government plans to combat the nation’s obesity crisis by banning the marketing of unhealthy snacks. An analysis by The Ferret of the Scottish Parliament‘s lobbying register reveals that in the last year the industry’s Food and Drink Federation Scotland has held six meetings with ministers, their advisers and Conservative MSPs to argue against proposed restrictions. Industry lobbying has been criticised by experts and health groups, who strongly support the government’s proposals. Cancer Research UK, the British Psychological Society and the Royal College of Physicians and Surgeons of Glasgow have all lobbied in favour of the restrictions. In Scotland 65 per cent of adults are considered overweight by the NHS including 29 per cent regarded as obese. The country’s obesity rate is higher than any other country in Europe. 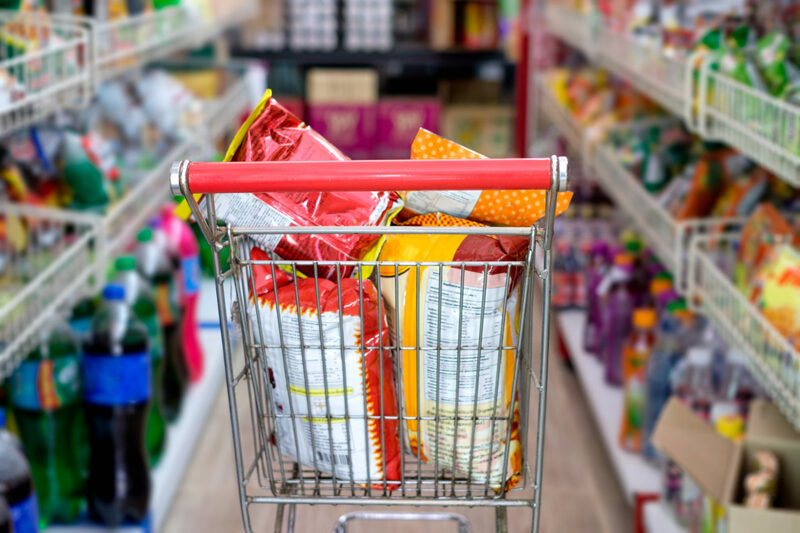 Between October 2018 and January 2019, the Scottish Government held a consultation on whether to restrict promotion of food and drinks which it said were typically high in fat, salt and sugar but offer little nutritional value. The government proposed targeting confectionary, sweet biscuits, crisps, savoury snacks, cakes, pastries, puddings and soft drinks with added sugar. It asked for views on whether to target ice cream and dairy desserts as well. For such products ministers are considering banning multi-buy promotions such as ‘buy one, get one free’, as well as sales of unlimited amounts at fixed prices. Unhealthy foods could also be banned from ‘all you can eat’ buffets. Other restrictions on marketing and promotion are being suggested, such as banning some foods and drinks from being displayed at supermarket checkouts. During the public consultation the restrictions were supported by a wide range of organisations concerned with improving public health. They included Obesity Action Scotland, the British Dental Association, Children in Scotland, Diabetes Scotland, the Scottish Cancer Prevention Network and Slow Food Scotland. But the restrictions were opposed by food and drink companies, including Coca Cola, the British Soft Drinks Association, Scottish Bakers, the Potato Processors Association, the Scottish Grocers Federation and the Scottish ice cream makers, Mackie’s. Dairy UK, which represents dairy food producers, was glad milk and cheese were not included in the proposed restrictions. A poll of a thousand Scots in January 2019 reportedly found that nearly two-thirds of them supported the government’s planned measures. But the Food and Drink Federation Scotland (FDFS), which says it has about 40 members, opposes the restrictions. In January 2019 its chief executive, David Thomson, said there was no evidence the measures would reduce obesity and warned they would lead to reduced sales and redundancies at food and drink companies. Thomson has carried out most of FDFS’s lobbying. 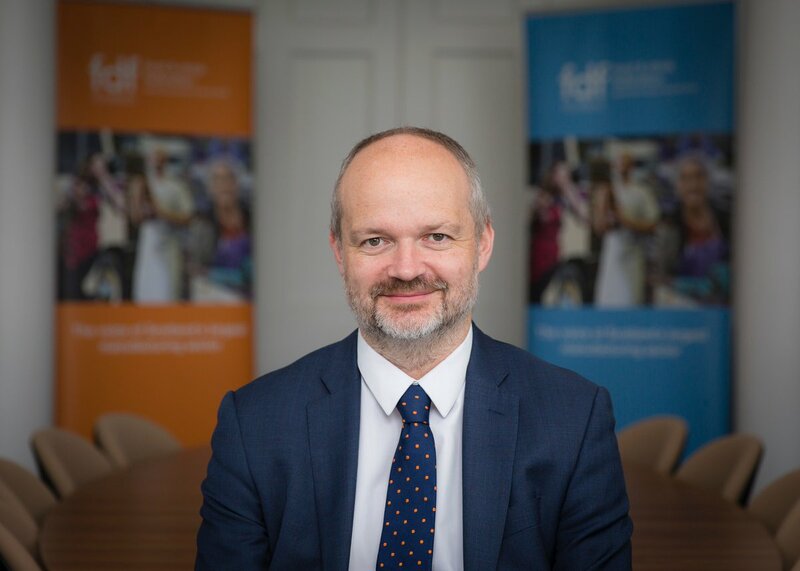 He previously worked for the Scottish Government as deputy director then head of its food, drink and rural communities division from March 2008 to August 2013. According to his LinkedIn page, he was “responsible for design and delivery of Recipe for Success, Scotland’s first ever national food and drink policy”. He claimed to have “worked with Scottish ministers on a wide range of issues” and to have been “highly tested and effective on the interface between business and government”. He is also “able to establish relationships quickly and positively,” he said. In November 2018 Thomson and FDFS policy manager, Cat Hay, met the Scottish Government’s minister for public health, sport and wellbeing, Joe FitzPatrick. “We highlighted the potential impact of the Scottish Government’s proposals on restricting promotions and advertising on Scottish food and drink companies,” says their entry in the lobbying register. On 8 January 2019, Thomson and FDFS chair, Gary Stephenson, met with rural economy minister, Fergus Ewing, to make the same point. Thomson also lobbied Fergus Ewing‘s special adviser, Kate Higgins, twice in person on the issue. The first occasion was at the Royal Highland Show near Edinburgh Airport in June 2018, and the second time was at the up-market Caledonian hotel in Edinburgh on 5 February 2019. On 10 January 2019 Thomson met the Tory spokesperson on health and sport, Miles Briggs, to lobby against the restrictions. FDFS’s communication executive, Kirsty Ritchie, also used to work for the public sector. She was an information officer in the Scottish Parliament and then in communications for Healthcare Improvement Scotland, part of the NHS. In June 2018 Ritchie met Conservative spokesperson for health education, lifestyle and sport, Brian Whittle MSP. During a conversation about obesity, Ritchie “raised the potential impact of the Scottish Government’s proposals on restricting promotions and advertising on smaller Scottish food and drink companies”. Medical charities argued that the government’s proposals were popular with shoppers and would help reduce rate of diabetes and cancer. The industry had failed to take voluntary action in the past to control unhealthy food promotions, they said. “Any restrictions on price promotions will only target the unhealthiest foods,” said Gregor McNie, Cancer Research UK’s head of external affairs in Scotland. McNie argued that excess weight was Scotland’s biggest preventable cause of cancer after smoking. “So it’s clear the Scottish Government really must take action,” he added. Angela Mitchell, national director of Diabetes Scotland, said that Scotland’s obesity crisis had increased the number of people living with type 2 diabetes. The condition can lead to amputations, sight loss and strokes. “Restricting the promotion of unhealthy food and drinks will help people avoid impulse purchases, making healthier choices easier,” she said. Lorraine Tulloch, programme lead at Obesity Action Scotland, said: “The industry have been asked by government in the past to take voluntary action to change the balance of price promotions but that was unsuccessful. The British Psychological Society described the proposed restrictions as a good first step. “One of the best ways to tackle obesity starts with supporting people to change their lifestyle and make healthier choices,” said a society spokesperson. Annie Anderson, a professor of public health nutrition at the University of Dundee, suggested that obesity would only be reduced if Scots change what they eat and drink. Physical activity had only a minor effect on the obesity crisis, she said. According to Anderson “focusing on marketing and promotions is appropriate as part of a range of approaches”. Public consultations were an “equitable” way of interacting with government but lobbying was not, she said. The Food and Drink Federation Scotland declined to comment. Photo of David Thomson thanks to Food and Drink Federation Scotland. This story was published in tandem with the Sunday National.